Our Gala Dinner is already our highlight of the weekend! 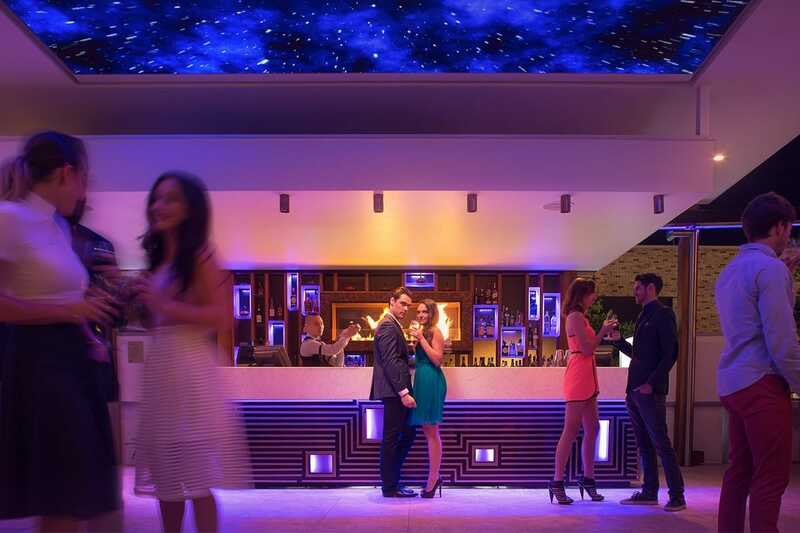 Join us on the top floor of Rydges, South Bank for some of Australia's finest wines, entertainment from Sister Mister and of course the sensations of quality Australian cuisine. 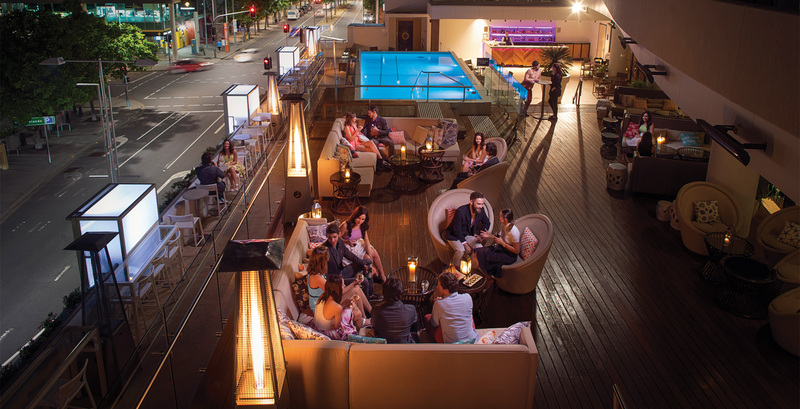 Plus we have brought to you the most stunning views over the Brisbane River. Our theme is AUSTRALIAN WILDFLOWER. 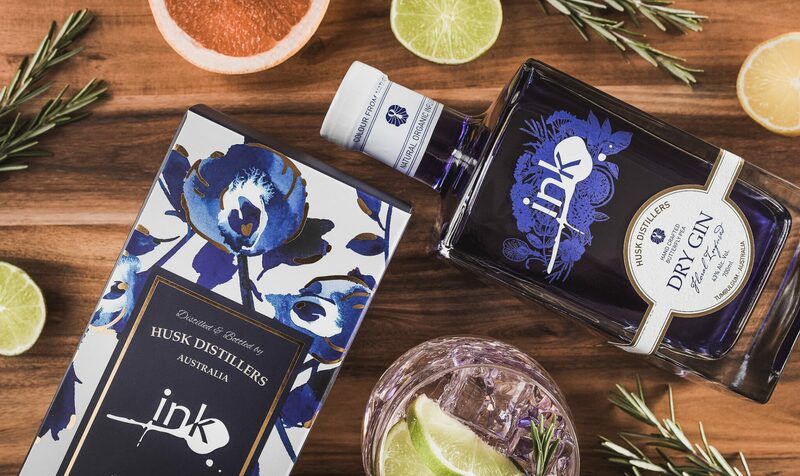 Aligning closely with our Australian Wildflower theme, we have created a cocktail, the Life Long Yearning, incorporating Husk Distiller's floral infused Ink Gin, whose extraordinary changing colours will have you in awe. Dress: Cocktail - you can add anything floral to your outfit to complement our theme. 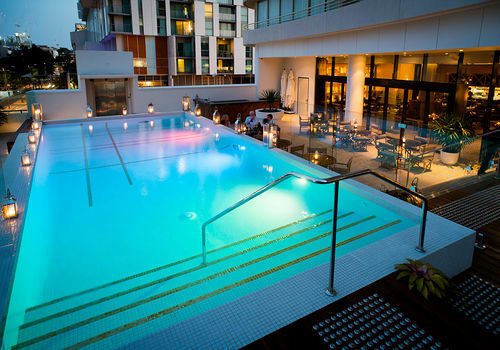 Join in our Welcome Reception at Rydges' sophisticated Soleil Pool Bar, meet your colleagues and open the conference with a fanfare! We have planned a warm welcome full of Australian activities, nibbles for you to nibble and drinks for you to drink. Register for our Gala Dinner!